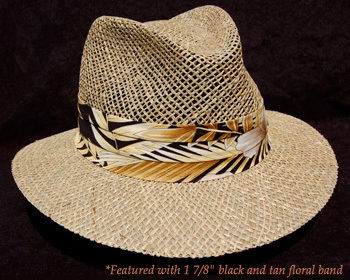 Please don’t compare this to all the other “Made in China” seagrass hats you¹ll find for less money. 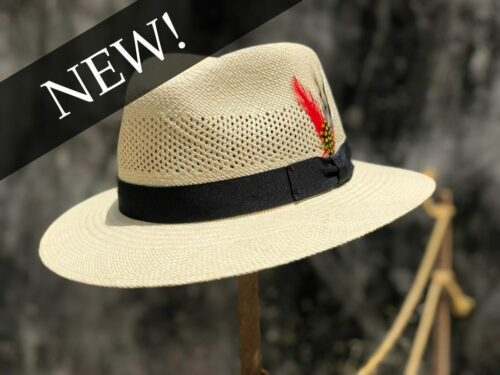 Our Seagrass fedora is blocked and assembled here in the U.S.A. with the same workmanship and quality of our Genuine Panama Hats. 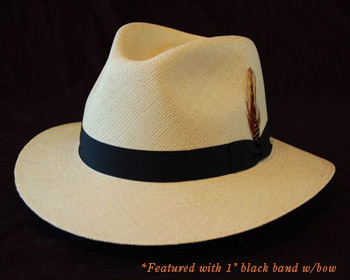 We’ve added the cloth underbrim to protect the top of your head, ears, and neck. 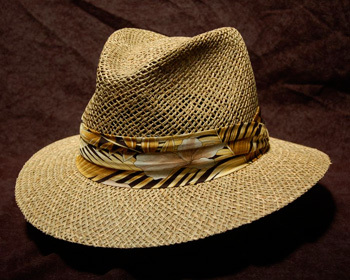 The cloth underbrim is actually tucked under the brim and sewn. This will keep the cloth from peeling away like the less expensive competition. 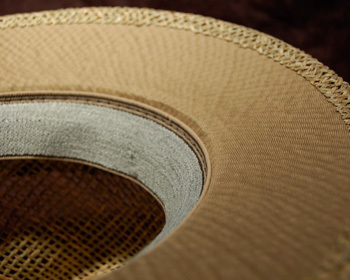 We also sew in the same clear plastic reinforcement wire around the edge of the brim that we use for our Panamas. 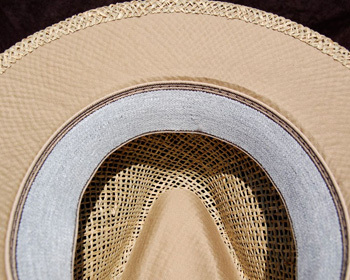 Remember, like all straw hats, don’t pinch the crown and set it to rest upside down so it will keep the curve on the brim. 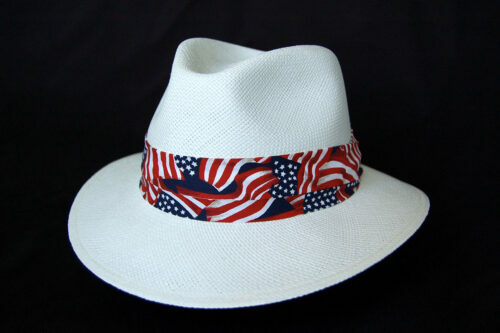 Or you could throw it down flat on the table if you want to have a completely flat brim like Zoro? 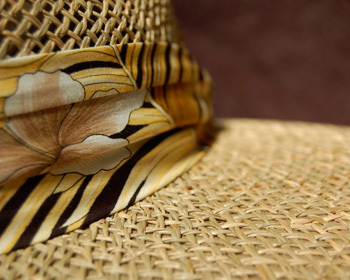 Please don’t compare this to all the other “Made in China” seagrass hats you’ll find for less money. Our Seagrass fedora is blocked and assembled here in the U.S.A. with the same workmanship and quality of our Genuine Panama Hats.